In some Wiccan traditions, the ritual observation of the Wheel of the Year is augmented by the legend of the Oak King and the Holly King. Representing the waxing and waning of the Sun as the seasons turn, the two figures take turns ruling over the year. The Oak King reigns during the light half, or throughout Spring and Summer, while the dark half—Autumn and Winter—belongs to the Holly King. As the ruler of the dark half of the year, the Holly King is named for the cheery evergreen tree whose bright green leaves and red berries are a welcome sight in the cold winter months. The Oak King, by contrast, is named for the decoratively-shaped leaves that symbolize the height of summer. 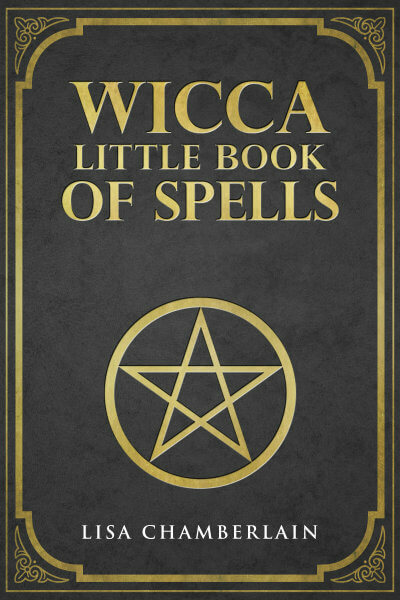 Both trees are considered sacred to Wiccans, Witches, and other Pagans, and have long been treasured for their magical properties. The two kings are brothers, but they are also rivals, who battle each other throughout the year, alternately conquering each other as the seasons shift. The dates on which the battle is won depends on the tradition. In some forms of Wicca, the Oak King takes over at the Winter Solstice, while the Holly King ascends at the Summer Solstice, as these Sabbats are the technical markers of the Sun’s waxing and waning relative to Earth. Other traditions, however, have the change in rule occur at the Spring and Autumn Equinoxes, so that the Holly King is at the height of his power at the Winter Solstice, when the darkness reigns supreme, and the Oak King is in full glory at the Summer Solstice, when the light is at its strongest. Some hold that this second version makes more sense in terms of the way the seasons are typically experienced, but both interpretations highlight the ever-changing nature of the Wheel of the Year: although there may be times when the Summer or the Winter seem endless, we are always moving inexorably forward into the next season. Some Wiccans view the Oak King and the Holly King as twin aspects of the God, in constant battle with each other for the love and attention of the Goddess. Others don’t see such an exact equivalence, but rather observe the legend as another layer of the larger picture of the Wheel of the Year. As with most legends, the actual origins of the Oak King and the Holly King are unknown, but since being introduced into Wicca by Janet and Stewart Farrar in the late 1970s, they have become part of the lore of a number of Pagan traditions. 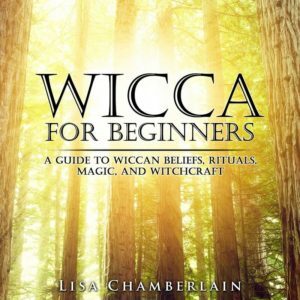 And although they are not exclusive to Wicca, they clearly fit in with the Wiccan reverence for the paradox of light and dark, and of death and rebirth. After all, there can be no light without the dark—it is the contrast between the two that makes each possible. This is arguably the lesson of the Oak King and the Holly King, as it is traditional, when speaking of the legend, to point out that neither can exist without the other.